4-H members, FFA members and Summer Series participants. for their contributions to the scholarship fund. We would also like to thank the sponsors of the Scholarship Banquet. 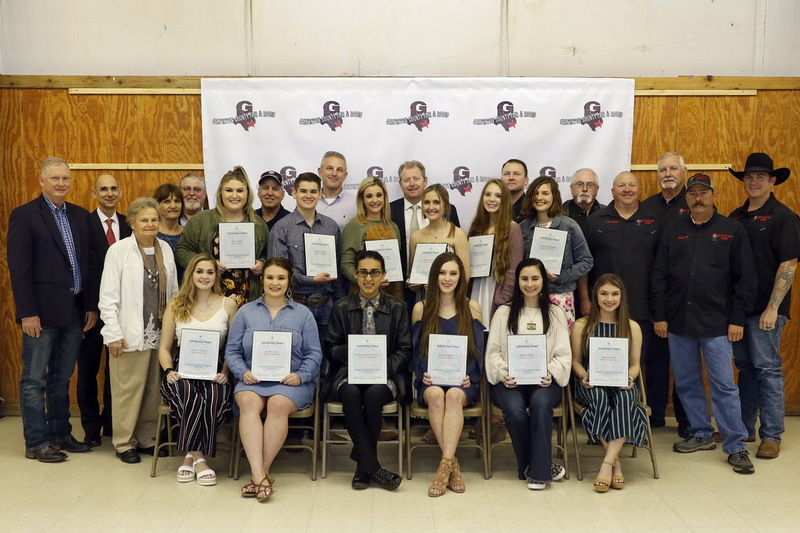 The Galveston County Fair & Rodeo, Inc. is proud to offer several scholarships to eligible Galveston County high school seniors. Each applicant must be a current member of a Galveston County 4-H Club, FFA Chapter, or Summer Series Youth Rodeo participant, must be a graduate from a high school (public, private or TEA-approved schooling at home) within Galveston County I.S.D. boundaries during the school year of application and begin college, university, or trade school the following Fall semester. The number of scholarships to be awarded will be determined by the amount of available funds and the rating of the applicant. Applicants are rated on scholastic achievement, agricultural related participation, Summer Series Youth Rodeo participation, community service, leadership, financial need, and a narrative. Scholarships are awarded for any area of study.